BF1 Banned players can join server. If you cannot keep on topic without flaming and baiting and otherwise being disruptive, you will find your suspensions increase. This same thing happened to me the other day. It appears to be random. We still have banning issue's even our Sinai 24/7 server is affected by it now. Why are we getting no support on this, come on guys. i've posted it here, i posted it on EA discord, i tweeted about it, no responds at all. what i've seen today on Sinai 24/7 server. i cleaned up the ban list abit, but saw when i clicked Remove ban on a few players, nothing is happening. then i started over and clicked twice on remove ban, and it worked. I Really Really hope. 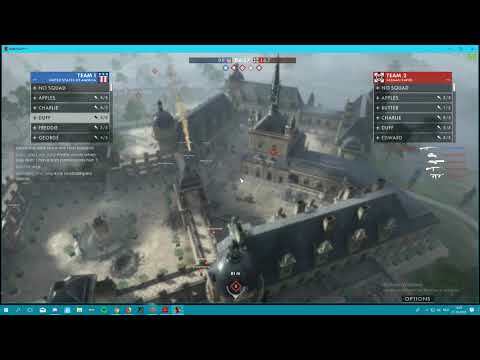 the RSP in bf-v is better as this bf1 still in beta RSP. and hope on a better support for communities! !